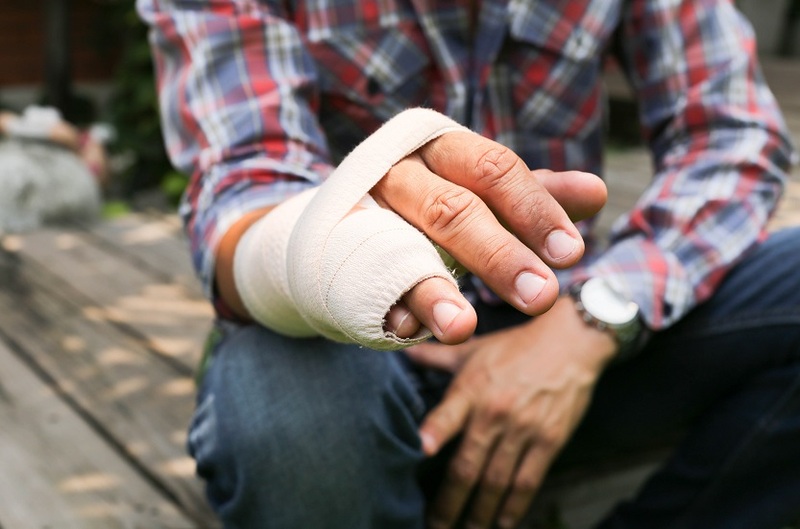 In the state of South Carolina, an individual who is involved in an automobile wreck, a slip and fall, or any other case in which he or she is physically injured or dies, is allowed to sue for damages. These types of cases are called personal injury cases and are usually brought to a state court by the individual who has been injured. If you or a loved one has suffered an injury due to someone else’s negligence, contact Kelaher Connell & Connor for a free consultation. Our personal injury team has the trial skills and knowledge in cases ranging from simple to complex. We utilize the latest technology to tell our client’s account of the injury and build persuasive exhibits for the courtroom. Damages in these cases include medical bills, lost wages, permanent impairment, pain and suffering, and much more. 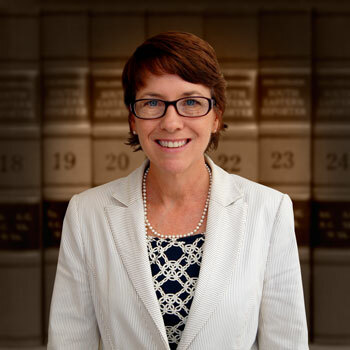 Kelaher Connell & Connor has resolved numerous personal injury cases, and if they cannot be resolved…we take them to court. 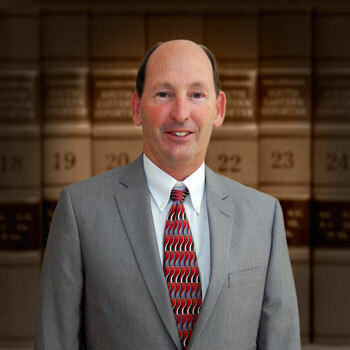 Choosing the right law firm is crucial for accident victims. For the best possible results and the justice you deserve, contact Kelaher Connell & Connor. Gene, Sid and Lisa have years of experience with this practice area. 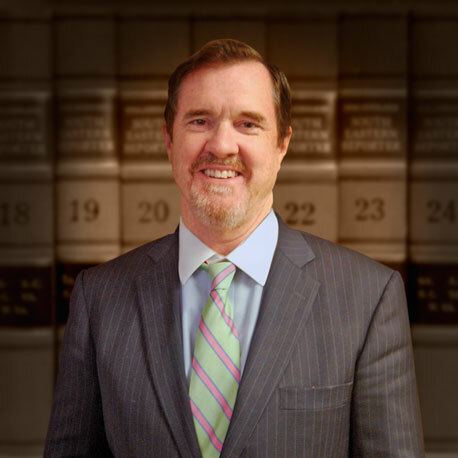 Click to learn more about each of these outstanding attorneys.